Kids say the darnedest things don’t they? Now when they do, not only can you write it down, you can have it beautifully displayed and enjoy it for many years to come with these awesome kids quote wall prints gracing your walls. I’d love nothing more than to have my seven-year-old’s Cajun chicken comment (What’s this dinner? Where’s the caged chicken?) hanging in my kitchen for all to see and Ruby May from Etsy, is just the person to make such an awesome thing happen, in the form of a Quote Poster, providing a time capsule of childhood. Being a digital file, I can print it at home and not have to wait for mail the old fashioned way. 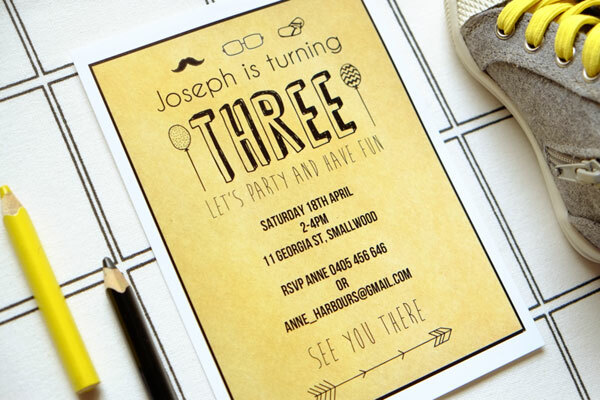 Ruby May also have a fabulous selection of digital file invitations for birthdays, christenings and baby showers all from just $12.40 per design. Ruby May work with you on designing a gorgeous invite and it’s then up to you to either email it to your guest list or have it printed out professionally. 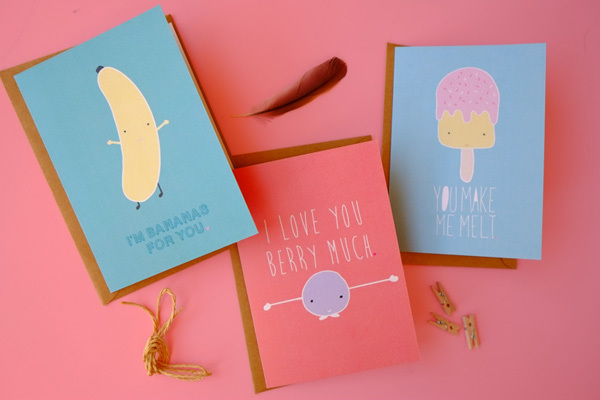 For something that doesn’t require printing yourself, Ruby May make the cutest Valentine Cards that are perfect all year round to send to your loved ones. Pictured below, they’re priced $5.90 each or you can have all three for $14.17. Customised Quote Posters are priced $17.71 from Ruby May. 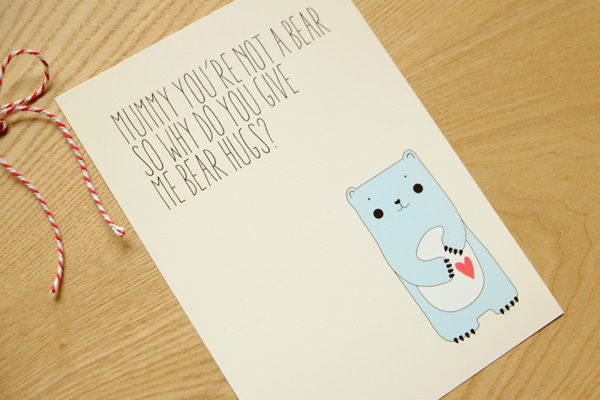 What priceless things have your children said that you’d love to have immortalised forever? Feel free to share in the Post a Comment section below.